We’ve been making stairs for Australian families since 1920. In that time, we’ve become synonymous with consistency, quality, and style. Throughout the last century our stairs, balustrades and handrails have shaped many of Australia’s most iconic homes and suburbs. We began in the back streets of South Yarra in 1920, carting stairs to site by wheelbarrow during The Great Depression. When the new Parliament House sprung to life in Canberra during the 1980s, we were there to make the Ceremonial Staircase. And when modernism changed the shape of Australian suburbs during the middle of last century, we made our name working with the most beloved architects of the era. Today, we’re a fourth generation family business, working on projects throughout Victoria, Queensland, South Australia and Northern New South Wales. We make long-term relationships with our clients, retain staff over generations, and see innovation and technology as central to everything we do. Our online catalogue features an array of S&A designs, including classic and contemporary stairs. For over 96 years S&A Stairs have been building Australia’s best stairs. Find out more about our story here. From the clean lines of stainless steel, to the warmth that timber brings, you can find all the inspiration you need here. 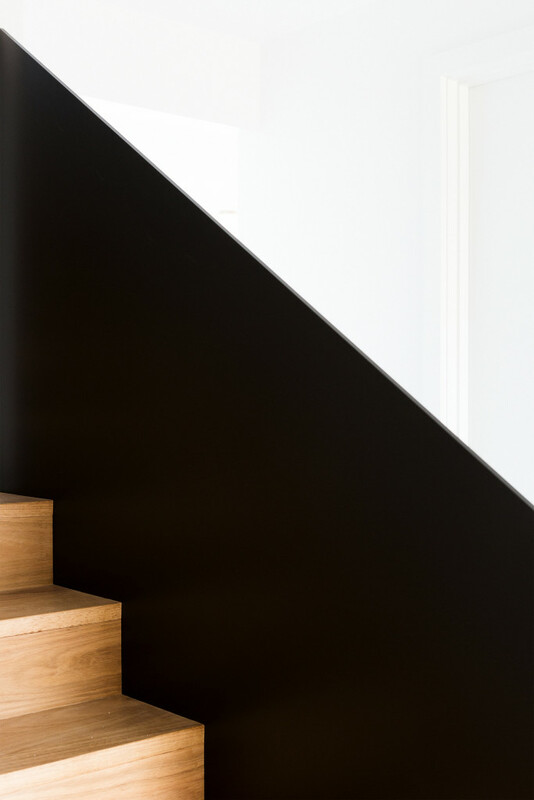 We’ve put together an extensive list of resources, which will help make the whole stair selection process a little less difficult.